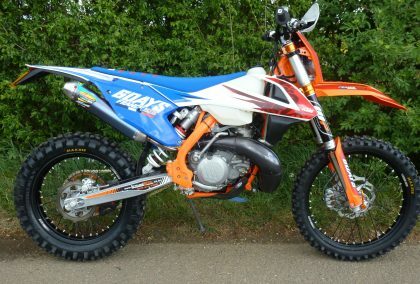 Used Motorcycles Bought and Sold, Viewing by appointment 7 days a week, Specialising in Enduro bikes. Bikes arriving soon at Austin Motorcycles. KTM 350 EXC-F Electric & kick start. Excellent condition. 12 months mot. Radiator cooling fan. Ktm hand guards. Sump guard. Clutch saver. Acerbis fork protectors & chain guide. Kriega tool bag. Road legal enduro tyres. Good chain & sprockets. Datatagged. All manuals etc in Ktm folder. Superb bike! Part ex / Credit/debit cards welcome. 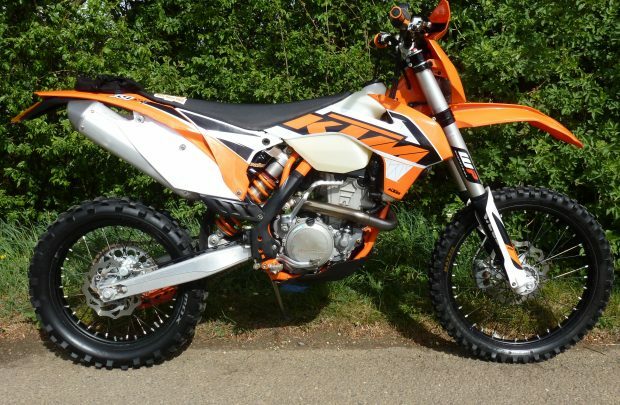 Ktm 250 EXC TPI Sixdays Electric & kick start. Excellent condition. 1 owner from new. 68 hours use (Just had new piston) Recent Fmf black Gnarly front pipe (perfect condition)with Fmf titanium silencer. Ktm hand guards. Pro-carbon sump guard. mapping switch. New chain & sprockets. Excellent road legal maxxis enduro tyres. All manuals etc in KTM folder. Very well maintained! Great bike!! Part ex / Credit/debit cards welcome. 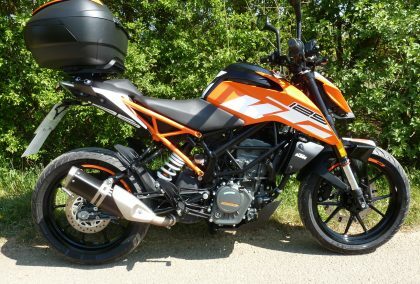 KTM 125 Duke 2018 model registered Feb 2019. Absolutely mint condition with 1 owner & only 839 miles from new. Ktm powerparts topbox. First service completed by Ktm main dealer. Only 2 months old. 22 months manufacturers warranty remaining. All manuals with ktm folder. Prestine! Part ex / Credit/debit cards welcome. 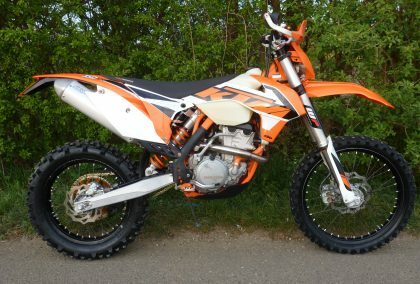 KTM 350 EXC-F Electric & kick start. Excellent condition. 12 months mot. Only 75 hours use. Radiator cooling fan. Sump guard. Samco hoses. Hand guards. Rfx fully adjustable levers & pegs. datatagged. New chain / sprockets & rear pads. 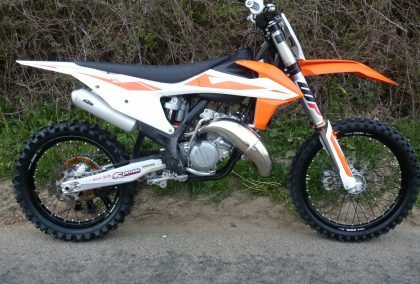 Michelin road legal enduro tyres (New rear) All manuals etc in Ktm folder. Cracking bike! Choice of two in stock!! Part ex / credit/debit cards welcome.